In 2013, all EU member states signed up to a new law that promised to end Europe’s addiction to overfishing by 2015 (or by 2020 at the latest), and to end the wasteful practice of throwing dead or dying fish back into the sea. Yet, fisheries ministers are still ignoring scientific advice, and granting quotas to industrial fishing fleets far above the recommended levels (1). And despite the ban on discarding, fishing vessels are still throwing fish back into the sea, increasing the uncertainty over how many fish are really being caught (2). Europe’s fishing industry is locked in an absurd race to catch as much fish as possible, as quickly as possible, for maximum profit. Why is this happening? Despite signing up to new laws that would end overfishing, short-term thinking still guides government decision-making across Europe. EU member states are allowing some sectors of the fishing industry to run riot, allowing destructive fishing methods that maximise on short-term profits and benefit only a few, to the detriment of long term sustainability. 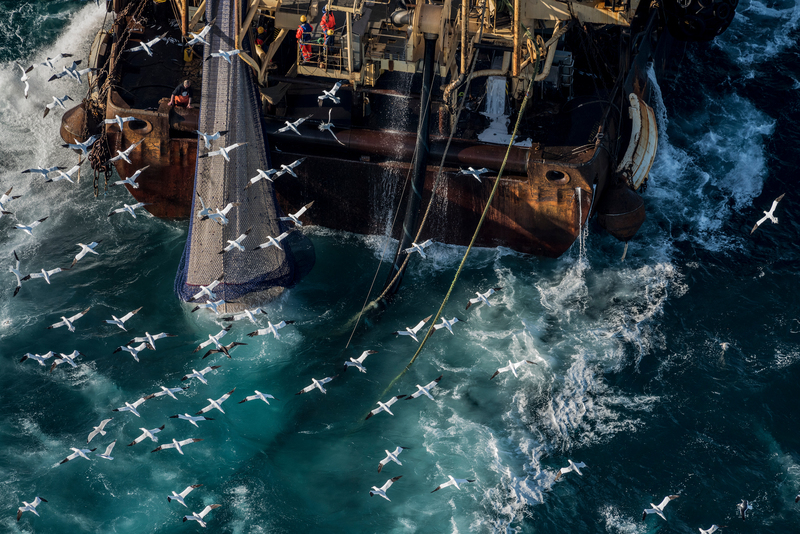 By continuing to overfish, the industry is undermining itself, hastening the demise of Europe’s fish stocks, and the health of the seas on which it, and all of us depend. This must not continue. EU governments must enforce the rules, to secure a sustainable future for our fish, for European food security, and for the livelihood of all fishers. Europe’s seas and citizens are getting a bad deal. The continued overfishing of European fish stocks is a tragedy for our oceans, and will lead to less fish, diminished prosperity, fewer jobs within the fishing industry, weakened marine ecosystems, and ultimately, less fish to eat. To ensure sustainable fish stocks for the future, we, as European citizens, must hold our governments to account.